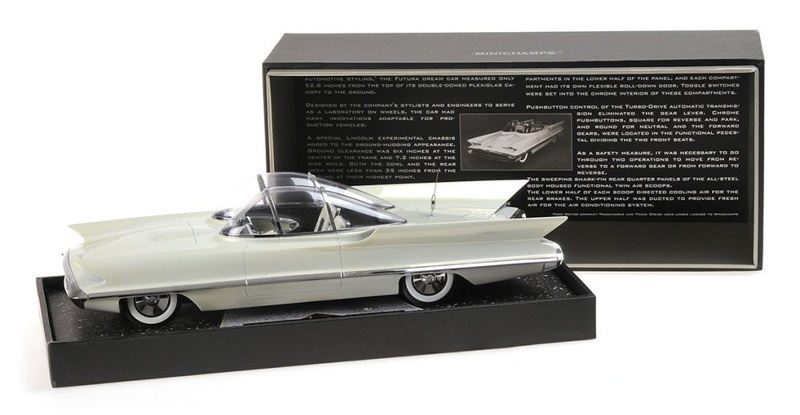 I was browsing through the latest Minichamps Newsletter “Announcements for the next six weeks” when this thing took my attention – the Lincoln Futura concept car. 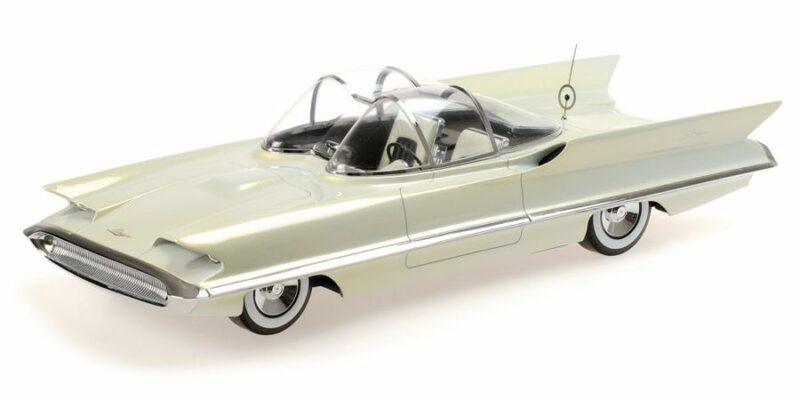 Concept cars would make a great theme for a model collection, but that’s not what caught my attention. It’s the fact the original Batmobile was based on this car. 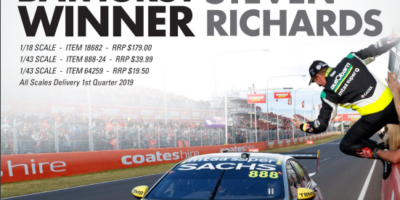 Not just based on it; it was actually built with it! 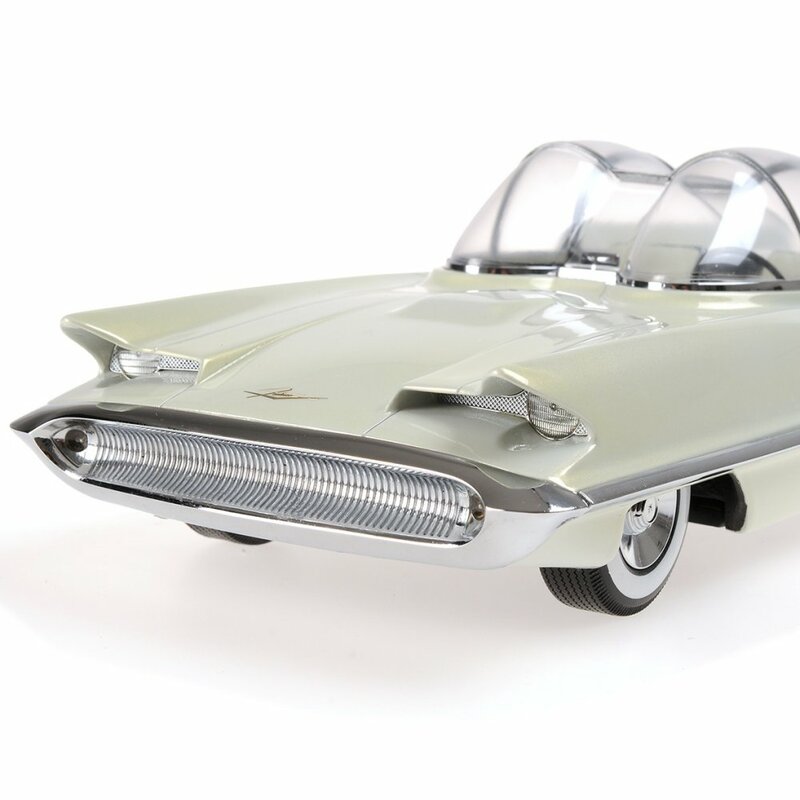 The 1955 Lincoln Futura concept was designed by Ford’s lead stylists and built in Italy by Ghia. 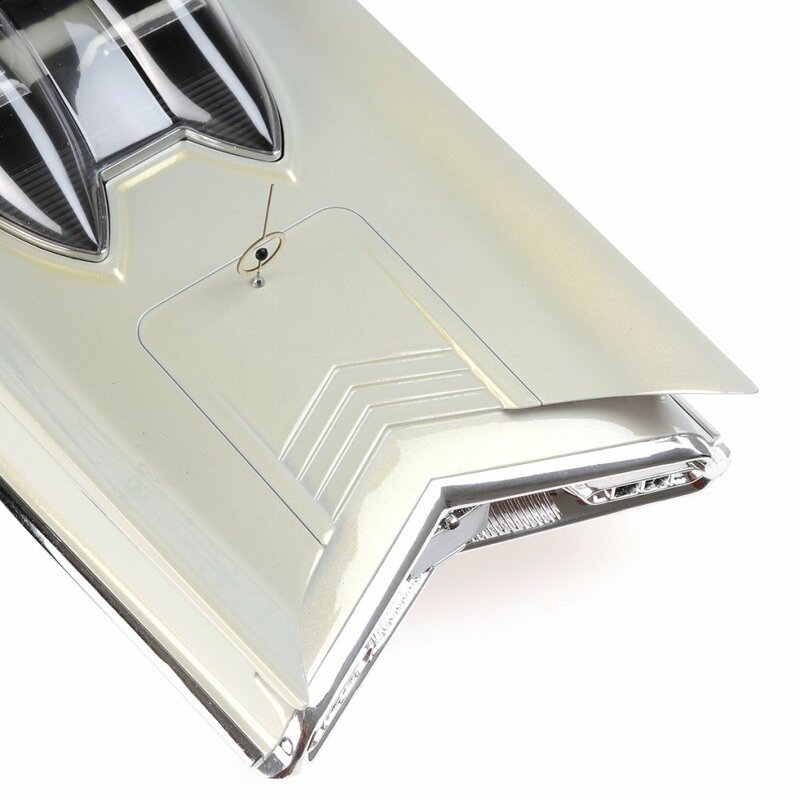 Unlike many concept cars, this one had full running gear and actually worked, powered by a 368ci V8. After doing the show-car circuit, it was painted red and featured in the movie It Started With A Kiss (1959). Car customiser George Barris then bought the vehicle, but it sat out the back of his workshop deteriorating for several years. 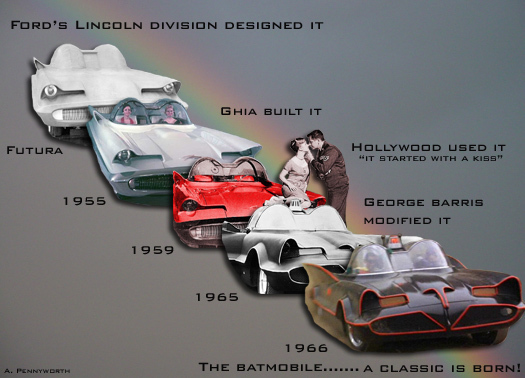 By 1966, he’d turned it into the original Batmobile, as seen in the Batman television series. In my opinion it is, by far, the classiest of all Batmobiles ever produced. 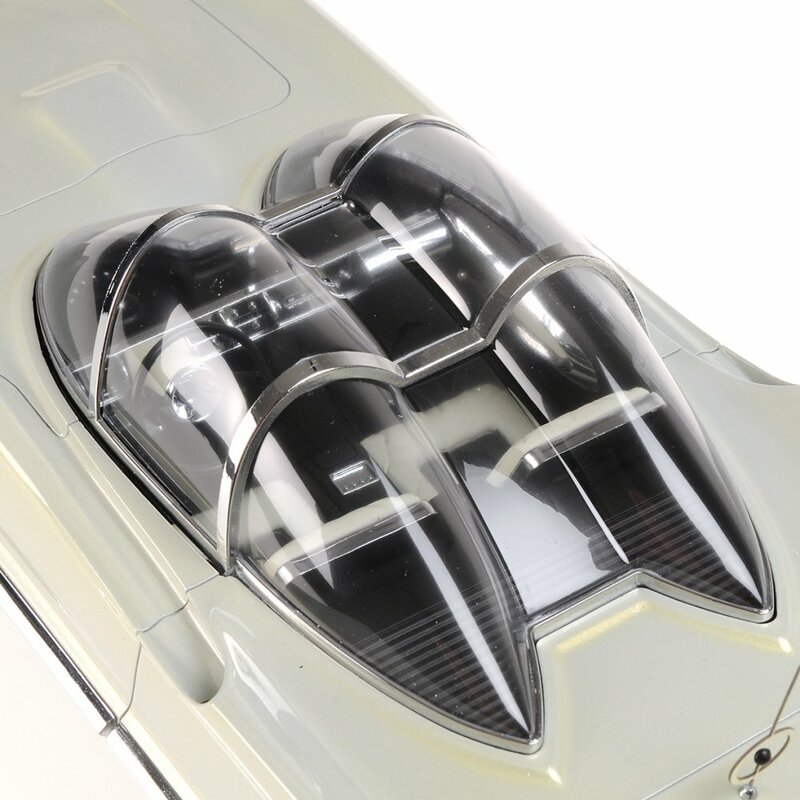 Both the Batmobile and Futura have been available in model form in various scales and qualities for many years. 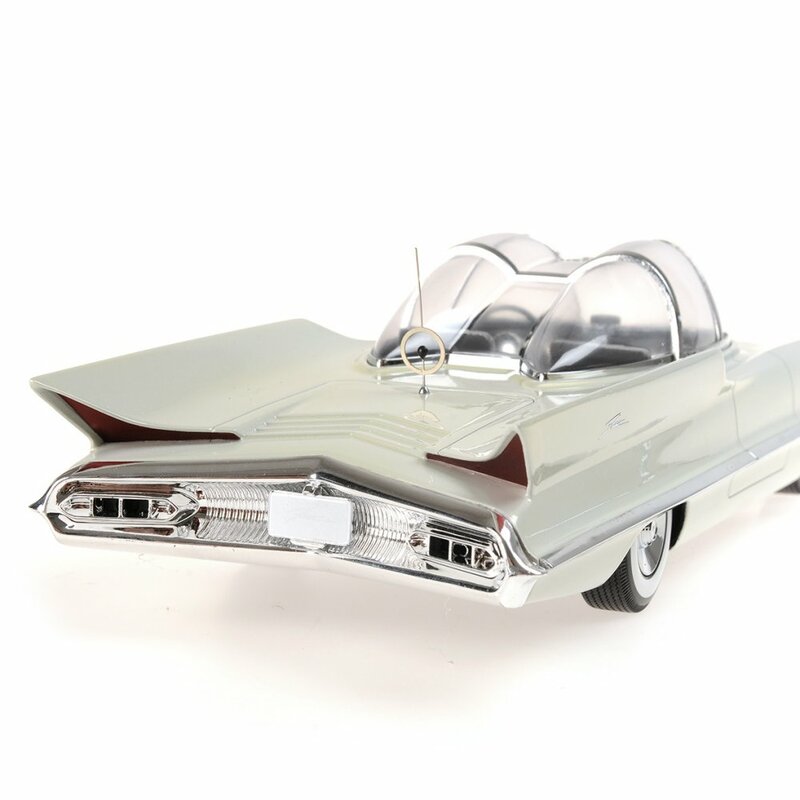 But now Minichamps have a 1:18 scale offering of the original Lincoln Futura concept car. 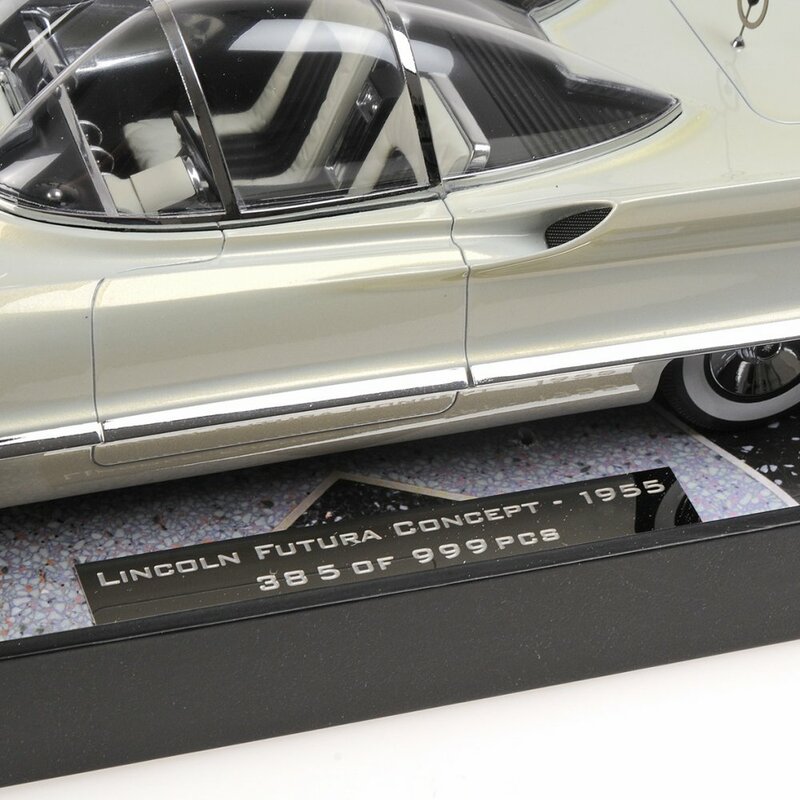 Limited to a production run of 999 pieces, these photos from Minichamps show a stunning collectible. 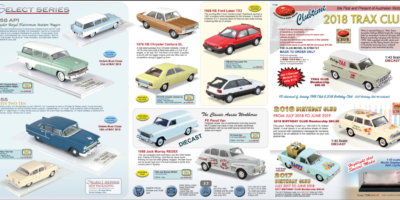 As a matter of note, Minichamps have already produced this car in 1:43 scale.